The more specialized your doctor is, the more weight will be given to that doctor’s opinions. 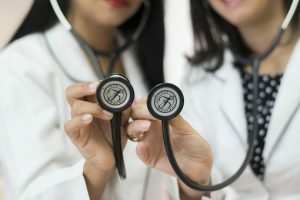 The Social Security examiners and administrative law judges give considerable weight to the information provided by your doctors and other medical professionals who contribute their opinions to your disability claim. 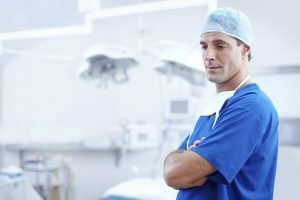 It is very difficult to win a Social Security Disability Insurance (SSDI) or Supplemental Security Income (SSI) claim without the support of these medical professionals. Your medical evidence should come from acceptable medical sources such as a licensed physician, psychologist, optometrist, or podiatrist. Additional evidence from other sources such as a chiropractor will be considered but it is given considerably less weight. There is no harm in seeing a chiropractor, but you should also see a medical doctor and preferably a specialist. Make sure you continue to get medical treatment and take your prescribed medications (if applicable.) Many claims are denied because claimants stop seeing their doctors or stop taking their medication. 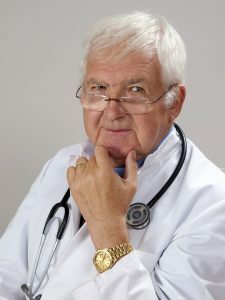 If you are not seeing your doctor regularly or are not taking your medication, the Social Security Examiner might wrongfully assume that you must be getting better or that your injury is not very severe. One of the main keys to winning a Social Security Disability or SSI claim is having strong medical evidence. Your most important evidence will come from your doctors. If you have questions about your doctor’s role in winning your disability case, talk to an experienced disability attorney.